I had gotten this item for review a few months ago, and unfortunately due to extreme morning sickness had to put it on the back burner. The kids had taken it outside a time or two and I knew that it was an awesome product. 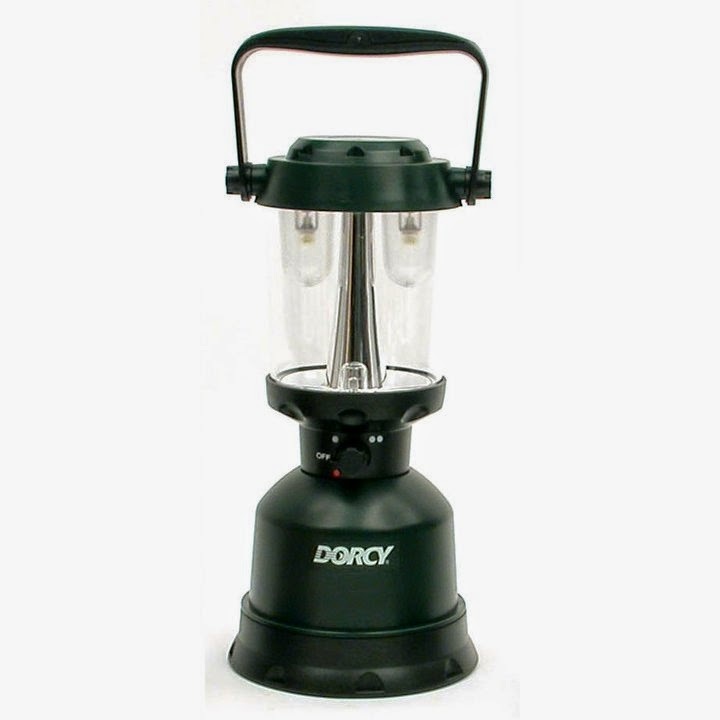 Well the storm just reinforced the fact that every family needs a lantern like this in their emergency kit. So much safer than lighting candles throughout the house, especially with young children and animals. This lantern lit up the entire living room making it easy for us to get around and made the children feel so much more secure. Even with just one globe lit we could clearly see around us. 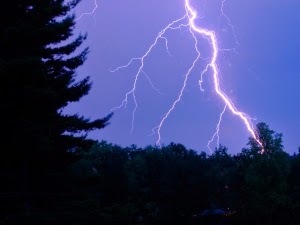 It was so much stronger and brighter than candles or flashlights. The beam length is 20 feet. The globe also offers an amber nightlight that was great for the evening while the kids sleep, and would make a great night light while out camping. all of these on 4 D Batteries. 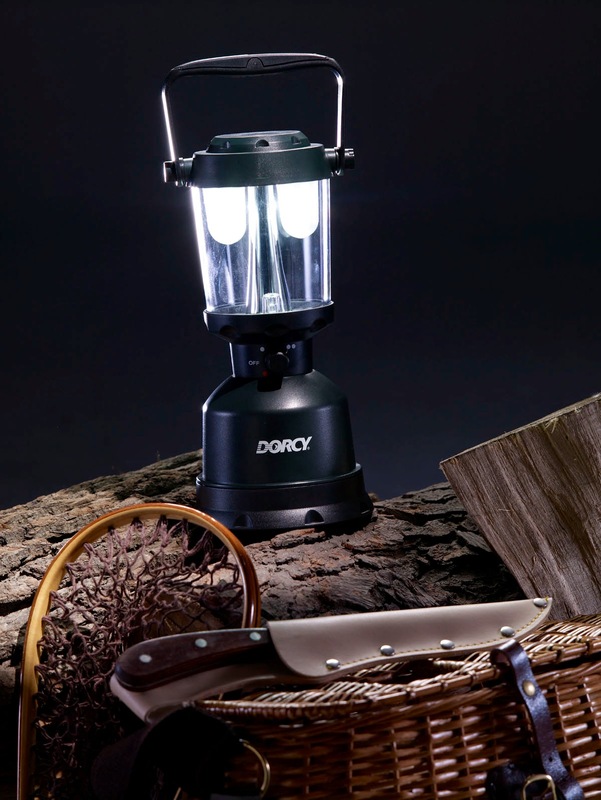 They also carry flashlights, headlamps, spotlights and motion sensor lights. 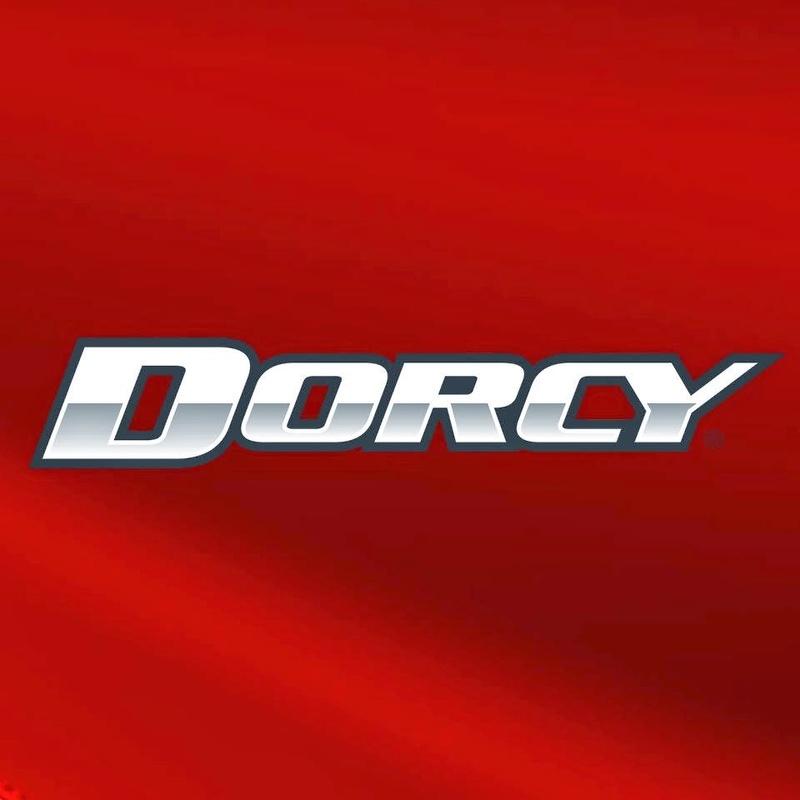 Dorcy tops my list for shopping this season for Father's Day as well as getting our survival equipment updated. It will also be my go-to for the holiday season when each of my children want flashlights. They have some great products for Disaster Preparedness as well.